April 2019 - Urbach Roofing, Inc.
Premium-Quality Roof Deck Protection Can Protect and Beautify at The Same Time! WHY SHOULD YOU USE TIGER PAW UNDERLAYMENT ON YOUR ROOF? 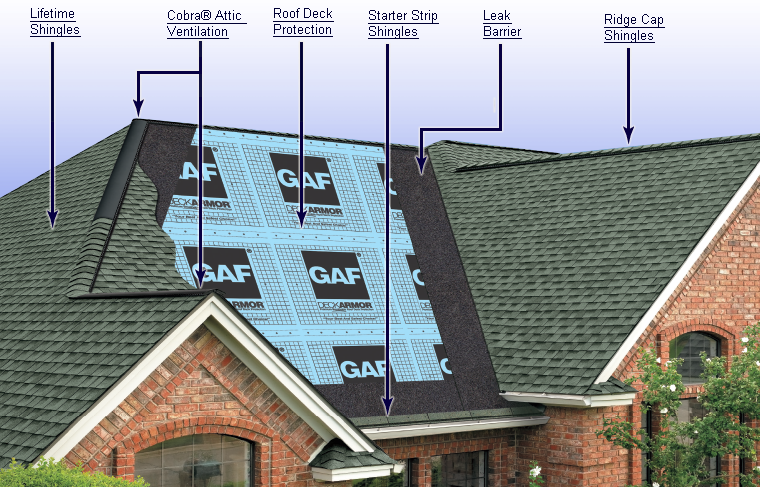 There are many components to a roofing system. A complete roofing system includes field shingles, starter shingles, hip and ridge shingles, underlayment, leak barrier, pipe flashings and proper ventilation. There are many different options for each of these key components of the roofing system. Roofing underlayment is critical to the roofing systems longevity and overall effectiveness. 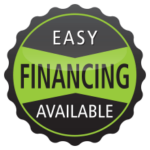 Urbach Roofing Inc. has installed virtually every type of roofing underlayment on the market in San Diego County and surrounding cities. After our many years of experience we have found our favorite underlayment, GAF’s Tigerpaw Synthetic underlayment. Tigerpaw Synthetic underlayment is not only superior for its application on the roof, but it’s much easier on our installers as well. Here are some of the features of the underlayment. • Safer for Installers: It’s specially designed surface helps provide excellent walkability for installers versus conventional felts, or typical synthetic underlayment’s. • Special Moisture Control Design: This helps remove nearly twice as much damaging moisture from your roof deck as the leading synthetic non-breathable underlayment. *As per ASTM D570-modified. • Stronger: The synthetic non-woven construction provides at least 600%, or at least 7 x’s greater tear strength than standard #30 felt. • Lightweight: At 40 lbs. per roll, it’s approximately 33% lighter that a roll of #30 felt. • Installs Faster: The 10 squares, 48” wide roll installs up to 33% faster than conventional felts. • Roll Length: 250 feet; Roll Width: 48”; Total Area: 10 squares (1,000 sq. ft.); Roll Weight: 40 lbs. A quality roofer will always use a roofing underlayment on your home when performing a re-roof. Do not settle for a fly-by-night roofer re-using the old underlayment in your new roof system or cutting corners by not using underlayment at all. Make sure you verify your contractors’ credentials before you hire or sign a contract to verify that they are a safe choice for your project. Contractors State Board, check a license. Check out what our customer are saying about us on Yelp!! For more information on complete roofing systems or to request a free re-roofing estimate visit our websites Contact Us page or call 760-471-5065.